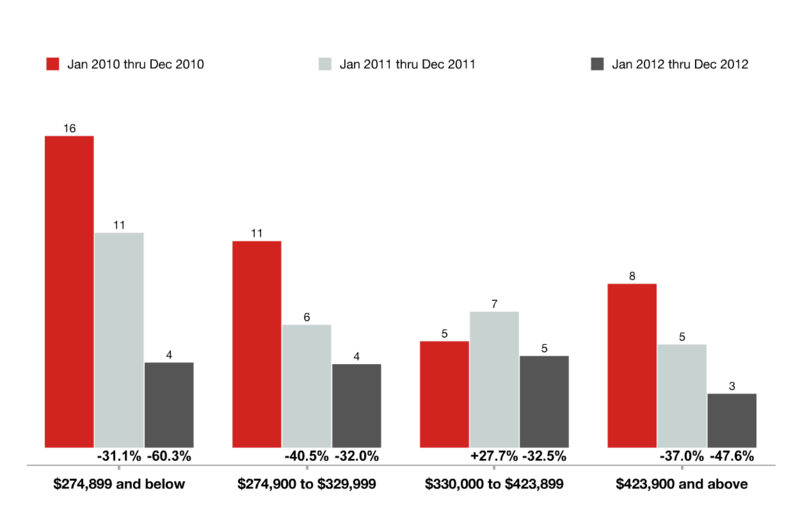 Birkdale Market Statistics: Birkdale in Huntersville NC has had an amazing year of home sales. Birkdale market statistics show that people are loving living in Birkdale in Huntersville NC. Homes for sale in the Birkdale neighborhood have gone down for the last several years in all price points; Birkdale homes are getting snatched up quick! And why not? Birkdale homes are just a short walk away from Birkdale Village; which include great restaurants, Starbucks and a movie theater.